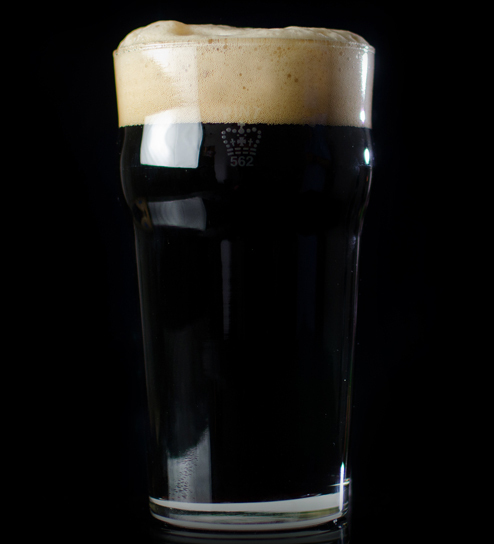 Sometimes called black lagers, they may remind some of German-style dunkels, but schwarzbiers are drier, darker and more roast-oriented.These very dark brown to black beers have a surprisingly pale-colored foam head (not excessively brown) with good cling quality. They have a mild roasted malt character without the associated bitterness. 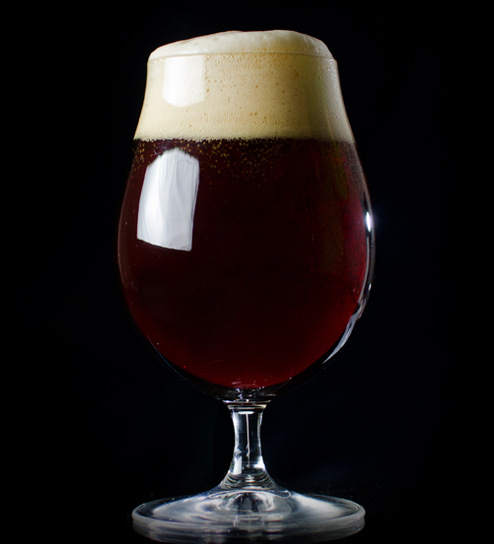 Malt flavor and aroma is at low to medium levels of sweetness.